Hi, my name is Jennifer. I was born and raised in Vancouver, British Columbia and have lived in downtown Vancouver for over a decade. I've always loved animals and have a beautiful 14-year-old terrier-poodle mix named Tibby. Living in the city, walks are important for the physical and mental health of our dogs. This is a wonderful gift we give our pets. Dogs get excited when they just hear the question, "Do you want to go for a walk?" It makes me so happy to see them exploring the sights and sounds, window shopping, having fun, and getting to meet other dog friends. I believe these outings are some of the highlights of their day (and mine too). 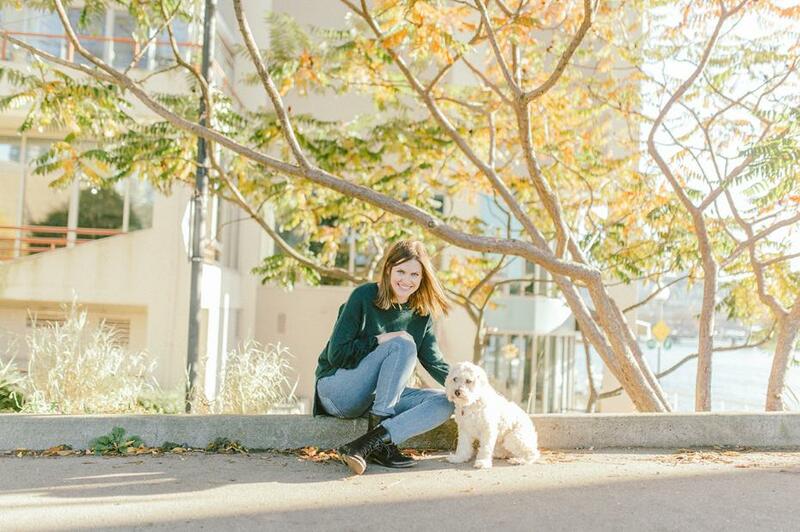 I started Stellar Pet Care because I decided to follow my heart and do something I love – being with animals. I offer dog walking, overnight care for small dogs, and cat sitting in the Yaletown area of Vancouver. I received my Professional Dog Walker certificate from Langara College and my Pet First Aid certificate from Walks 'N' Wags. Stellar Pet Care is fully bonded and insured. 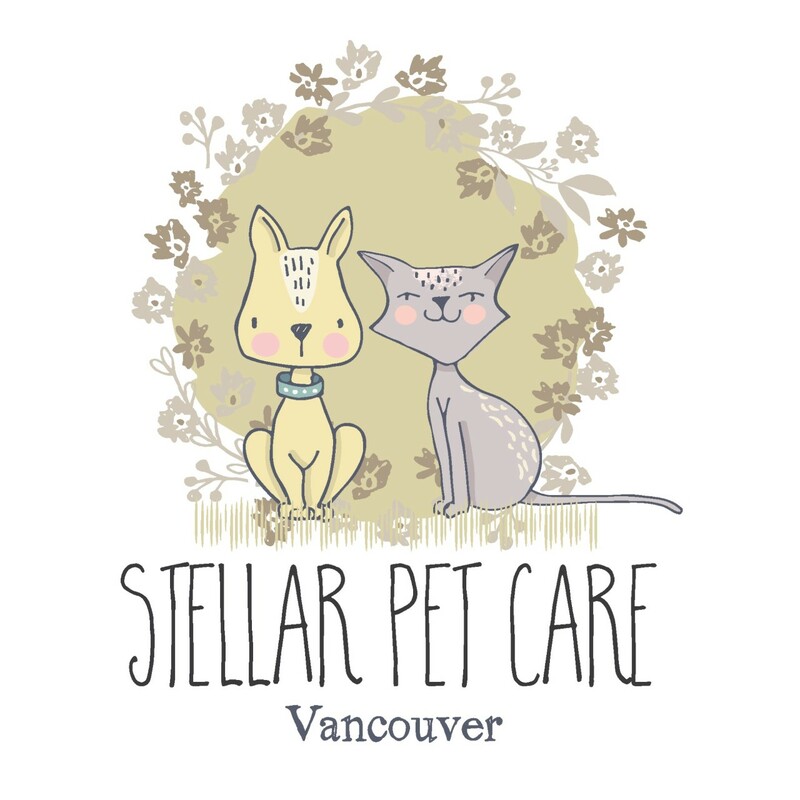 Call 604-780-3795 or email info@stellarpetcare.com to set up a complimentary meet and greet!